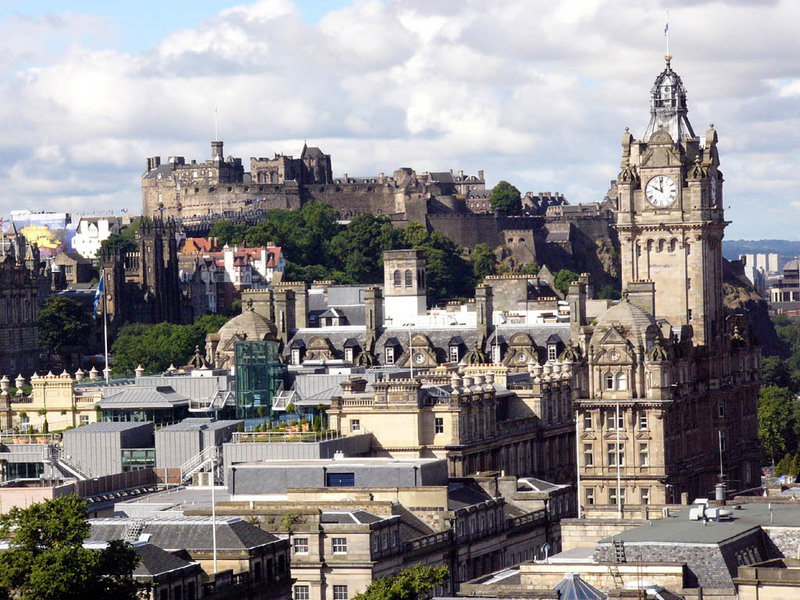 The presented room availability, rates and discounts are actual and final for all our 373 hotels in Edinburgh. The Palace of Holyroodhouse. The Palace of Holyroodhouse, which used to be the place of gossips, murders and political intrigues, is nowadays the official residence of the Queen. 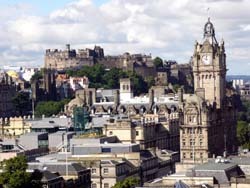 It's situated right in the centre of the medieval Royal Mile, the central street, which leads to the Edinburgh Palace. It was the place, where Maria Stuart spent the worst days of her life. Her dramatic story simply cannot leave anyone indifferent. In the Palace of Holyroodhouse pregnant Maria has to face the death of her secretary David Riccio, who was killed by order of her husband. Today the palace is the place where you can look at numerous private items of Maria Stuart. The Writers' Museum. The Writers' Museum is located in a narrow street. Portraits, manuscripts and personal items, that are exhibited there, will provide visitors with information about life of such famous writers as Robert Burns, Walter Scott, Robert Luis Stevenson. Besides that, the museum is the location of specialized exhibitions devoted to other famous Scottish writers. The medieval court in front of the museum is called 'Makers' Court'. The cobblestone pavement of the area is full of carved aphorisms of Scottish authors. This is a kind of Edinburgh’s Alley of Fame.